States continue to grapple with changing health insurance market | Lewis & Ellis Inc. 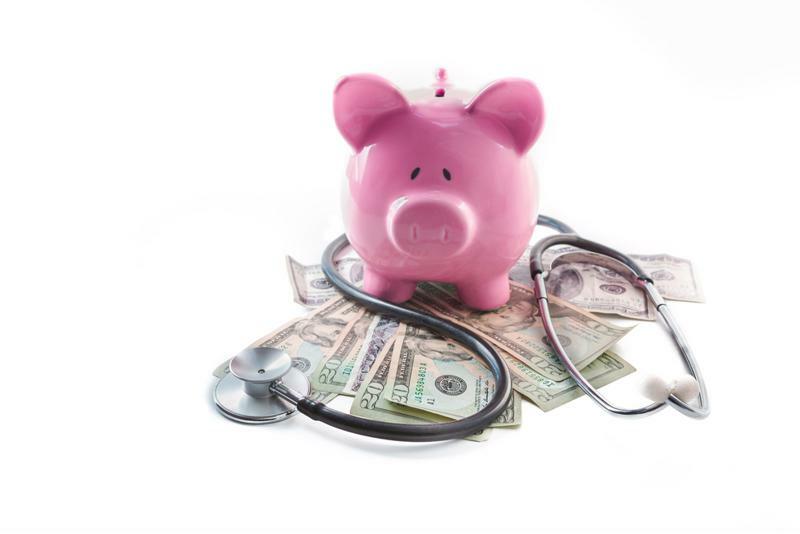 The national health care industry has certainly experienced some ups and downs in recent months, thanks in large part to the uncertainty surrounding the potential repeal - in whole or in part - of the Patient Protection and Affordable Care Act. That, in turn, has led states to face a number of different circumstances when it comes to the condition of their individual health insurance exchanges, and consumers face their own levels of uncertainty as a result. For example, recent data from some insurers in Alaska about proposed 2018 rate changes suggests that consumers will actually pay less for coverage next year than they did this year, to the surprise of many observers, according to a report from Alaska Public Media. However, it seems as though the reason for this change is two-fold. First, Alaskans haven't used health care services as much as insurers might have thought. Second, the state's reinsurance cash pools have helped to significantly mitigate costs, thanks in large part to assurances from the federal government that it would help fund the programs. Nonetheless, Alaskans are still likely to pay more for coverage than any other state, and still has a relatively small and volatile individual market compared with most other states. Health insurance concerns linger in most states. Meanwhile, in the Granite State, New Hampshire legislators recently saw fit to reject a proposal from the state's insurance department to help stabilize its own individual market through a similar reinsurance program, according to a report from the Concord Monitor. Insurance Commissioner Roger Sevigny told lawmakers that the uncertainty the state now faces is unprecedented in modern health care, and the program would have been vital to keeping rates from potentially skyrocketing for 2018. Sevigny's plan would have likely reduced rates by about 7 percent on average. However, lawmakers voted down the proposal on the basis that it would have used some $32 million assessed to insurers on the individual market as well as federal funds, the report said. Ultimately, the state's Joint Health Care Reform Oversight Committee rejected the idea by a 4-2 vote. Consequently, coverage costs could rise by as much as 40-plus percent for 2018. Illinois residents who plan on buying their 2018 health insurance coverage through the individual exchanges can expect rates to rise to varying degrees, according to the Chicago Tribune. Rate proposals from the various participating insurers ranged between increases of 5 percent and 43 percent. Currently, about 350,000 state residents are on plans obtained through the Illinois marketplace. The reason for these increases is clear enough here as well. "Health plans must plan for the possibility (of) the individual mandate and/or federal subsidies going away," Laura Mabry, a spokeswoman for one participating insurer, told the newspaper. With these issues in mind, consumers would be wise to do as much research as possible about the potential insurance needs they will face in the coming year, and make the best possible decisions about which plans will work for them given their unique situations.